B and C Collection 50/50 Sweatshirt has a versatile style design and can be dressed up or down for a bang on trend look. 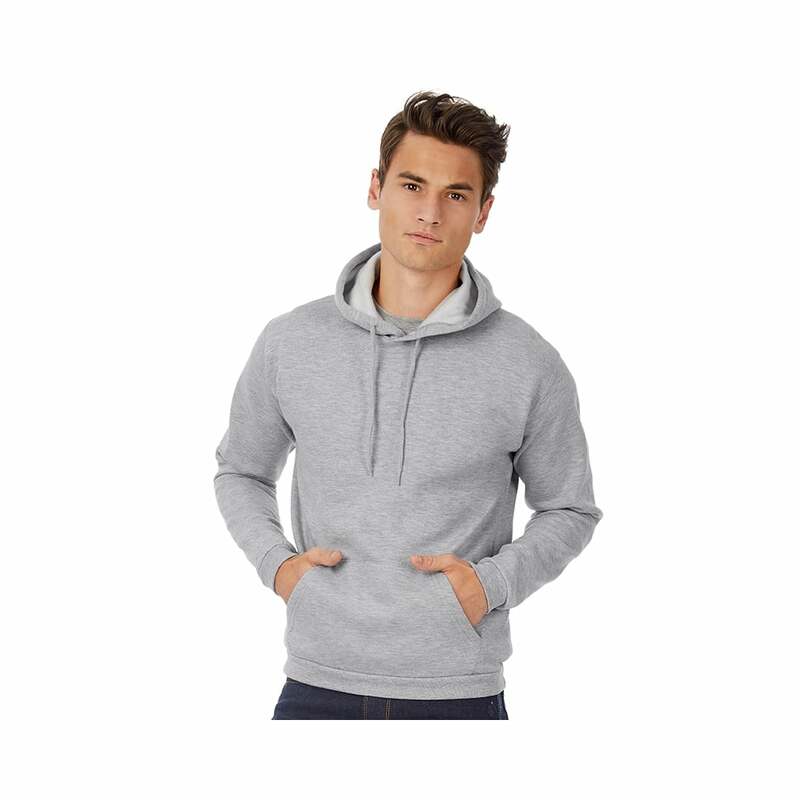 It has been made from a mix of polyester and cotton and has a warm and comfortable brushed fleece inner. It has a kangaroo pouch pocket and a hood. It is label free so can be easily re branded. 12 fantastic colour choices.